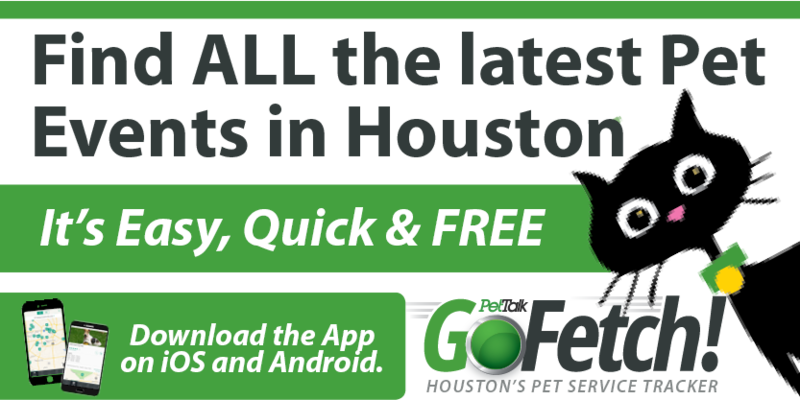 Lone Star Pet Lodges of Missouri City is offering a 10% discount on training for anyone that votes on click2houston’s BEST PET SUPPLIES contest. The contest ends February 27th so vote today! Puppy Kindergarten (1 night per week for 4 weeks). on training expired in Feb. It is now October. This site is a “blog” site meaning it is a chronological listing of articles. This article was posted in February. You will find that many of the blog posts were time sensitive and have passed, particularly events that we promote for the community. This was an article, not an advertisement like you will find on the right hand side of the website, therefore it was relevant when posted but not now.